I was binge watching Futurama on Netflix when the episode called “A Fishful of Dollars” came on. In this episode, Fry realizes his old bank still exists and goes to see if his account was still good. In the year 2,000, he had a balance of $0.93. It’s now 1,000 years later and they said that at an average of 2.25% interest over 1,000 years, his new balance was $4.3 billion. I was just curious, for whatever reason, how much money he would really have. Turns out the answer is actually $4,283,508,449.71. That means the writers of the show actually did the math. I’m impressed at their attention to detail. Futurama was such a great show. I hate that it ended. For those who don’t know, Futurama is an award winning animated TV series that was on the air from March 28, 1999 – September 4, 2013. That’s 7 seasons and 140 episodes. 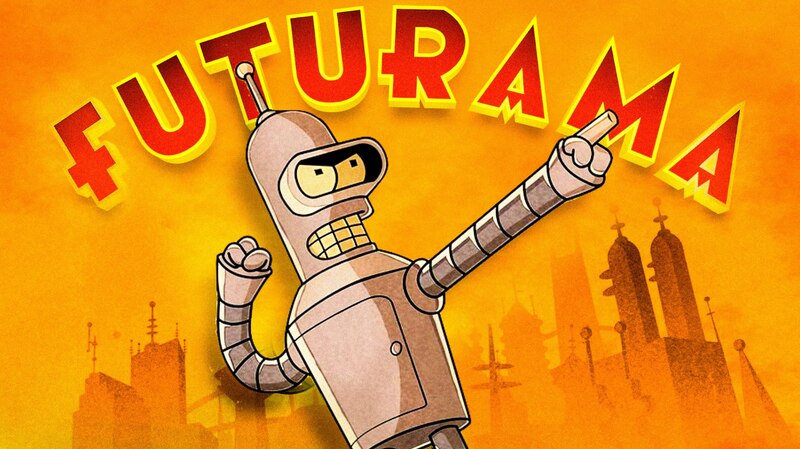 At first Futurama was on Fox, fro m1999 to 2003. But then it was canceled. When in syndication it did so well, Comedy Central picked it up from 2008-2013. The writers said in 2013 they would try hard to find a new home for the series but to date that has not happened.